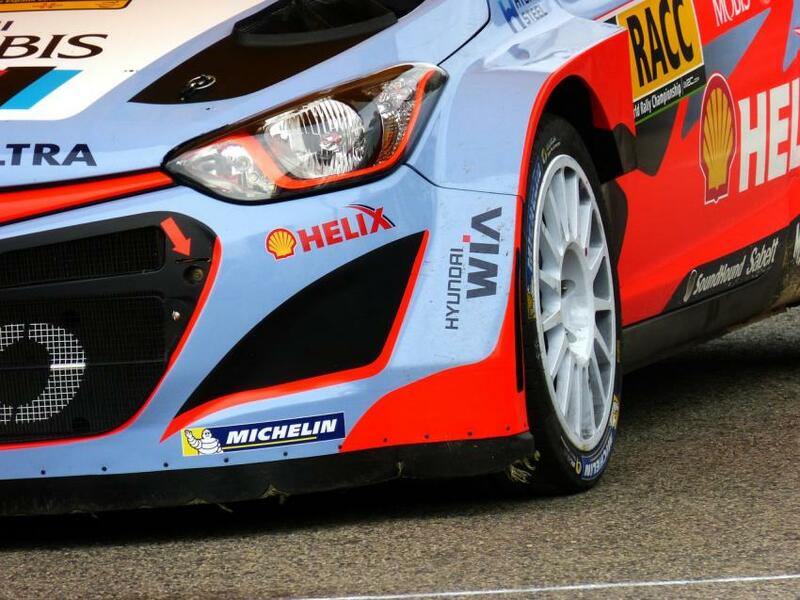 Car and racing enthusiasts are looking forward to one of the biggest events of the World Rally Championships (WRC). The Rallye Monte Carlo is back on 19th January, 2017, and promises to be more exciting than ever. It has a long and prestigious history and has always been an important fixture of the annual championship. Rallye Monte-Carlo is the oldest event in the WRC’s calendar and its most beloved. Prince Albert I inaugurated it in 1911 and it was an important means of demonstrating improvements and innovations in automobiles. This year, it’s undergoing some dramatic changes and Luxury & Services Rent can’t wait to see the reinvigorated rally and if it inspires our luxury car rental ideas in 2017. The much-loved Monte-Carlo Rally will kick off Monaco’s racing calendar as it always does in January. However, this year the route of the four-day event is radically different and around 85% of the route is new. It will still include one of the most popular stages of any rally in the world when it enters the Alpes Maritimes mountains above the Principality. It will include two passes over the steep and tight mountain road of the Col de Turini on the final day. The legendary mountain pass normally has ice or snow on sections of it at that time of the year and is usually driven at night, making the hairpin bends even more thrilling. Thursday evening’s traditional start outside Monaco’s famous casino and Sunday’s post-rally podium ceremony in front of the palace will also remain the same. However, there will be no service on Sunday morning and the final opportunity to tweak cars will be in Gap on Saturday afternoon, with a tyre fitting zone in Monaco before Sunday’s action. Another new feature is that Sunday afternoon’s live TV Power Stage will offer bonus points to the five fastest drivers for the first time. This year, the cars from Citroën, Hyundai, M-Sport and Toyota will also be new and improved after extensive testing in 2016. The top-level cars were built to technical standards that mean they are 10 kilos lighter and 55mm wider. They also have more engine power and increased aerodynamic freedom with an upgraded six-speed gearbox operated by a hydraulic paddle shift to handle the extra power. The cars will need plenty of power to get through the 17 stages of 382 kilometres consisting of varied conditions brought about by unpredictable mountain weather. Choosing the right tyres for the blend of ice and asphalt has always been an essential component of this rally. We have a wide selection of luxury cars to rent if you are in Monaco for the Monte-Carlo Rally. It’s a wonderful way to travel around the vicinity and pay homage to the event. We can deliver to a number of locations in the South of France ensuring that you can watch whatever stage of the Rally that suits you. Contact us if you would like more information.